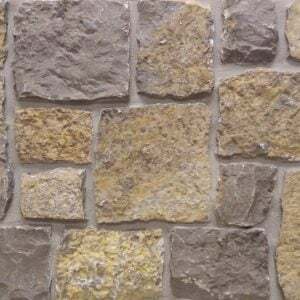 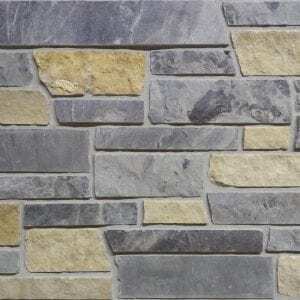 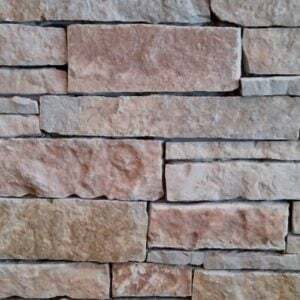 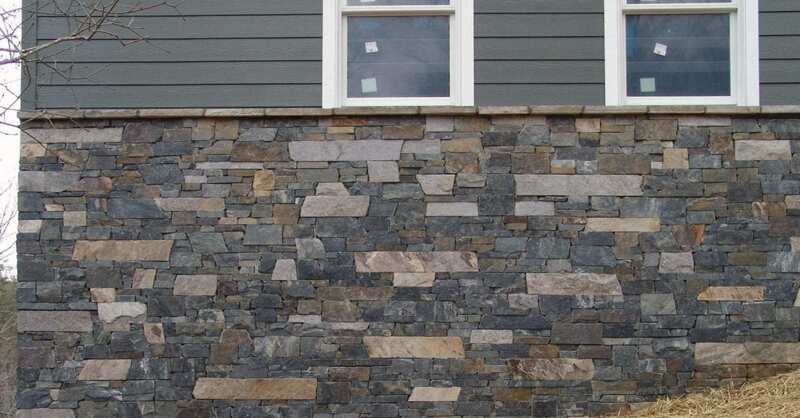 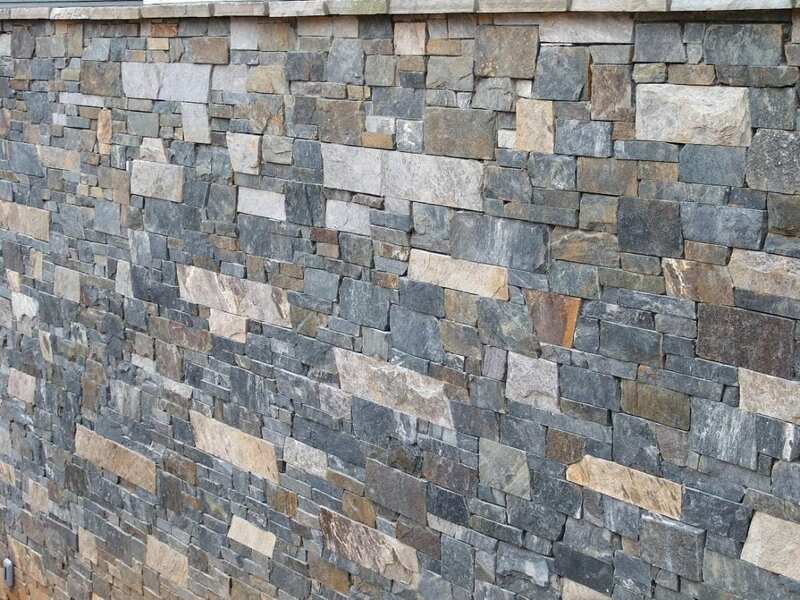 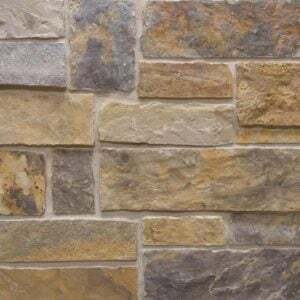 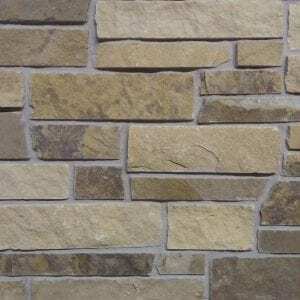 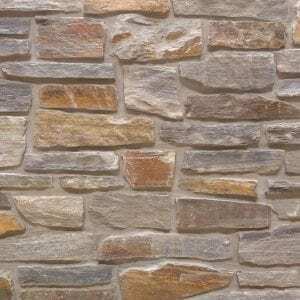 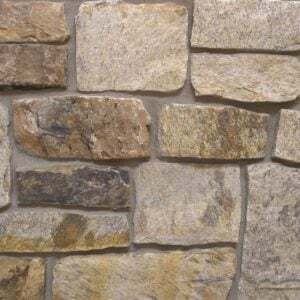 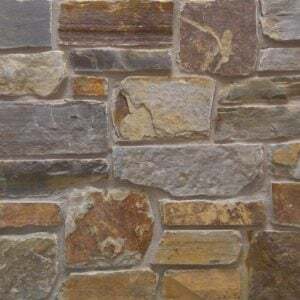 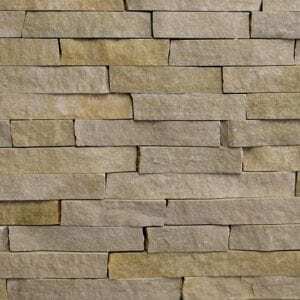 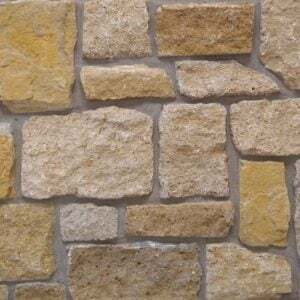 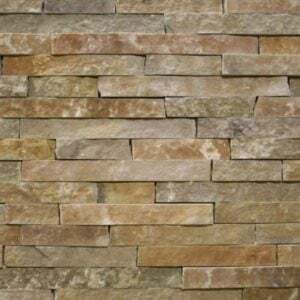 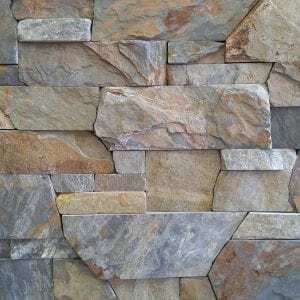 Charleston stone’s gold, white, and grey tones and its various textures make this natural stone veneer a great choice in any neighborhood. 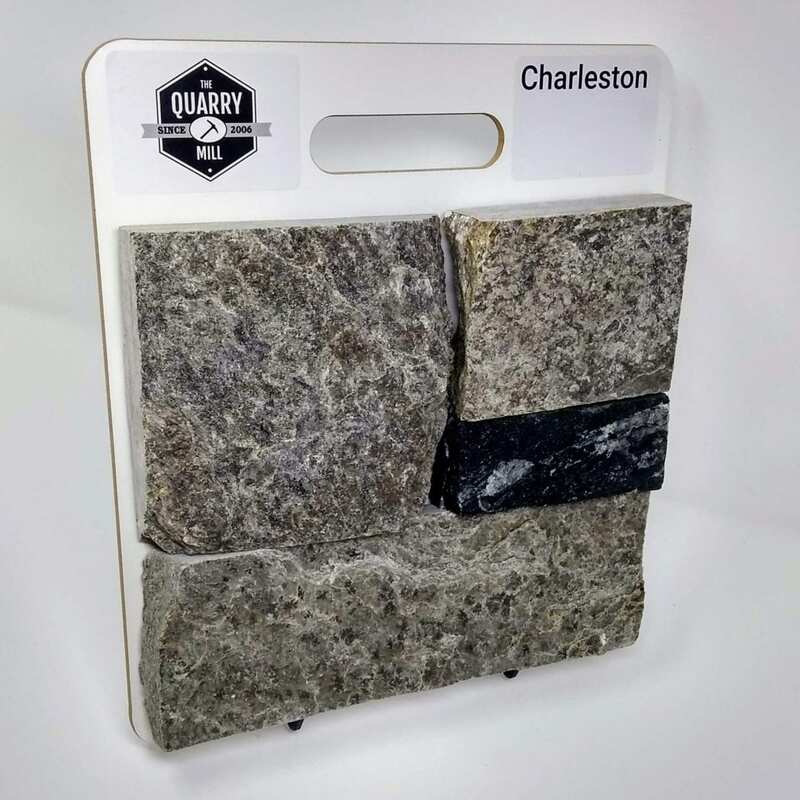 The various sizes of Charleston make it great for small projects like fireplaces, kitchen backsplashes, and door and window trim. 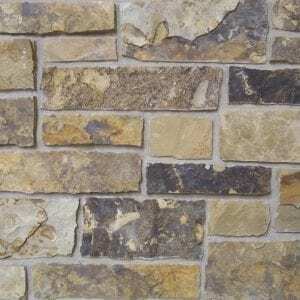 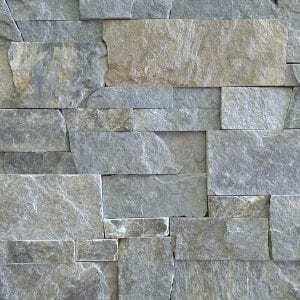 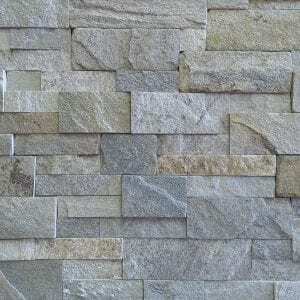 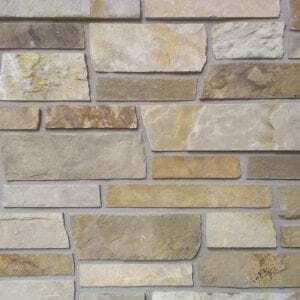 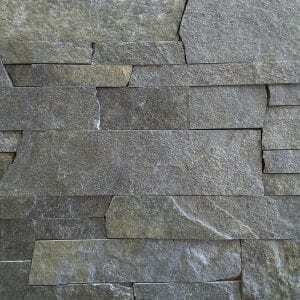 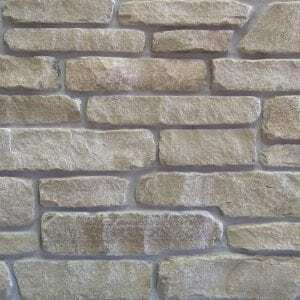 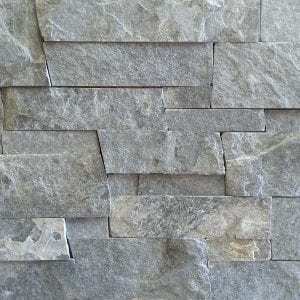 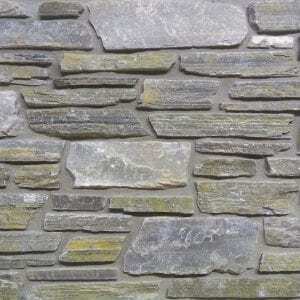 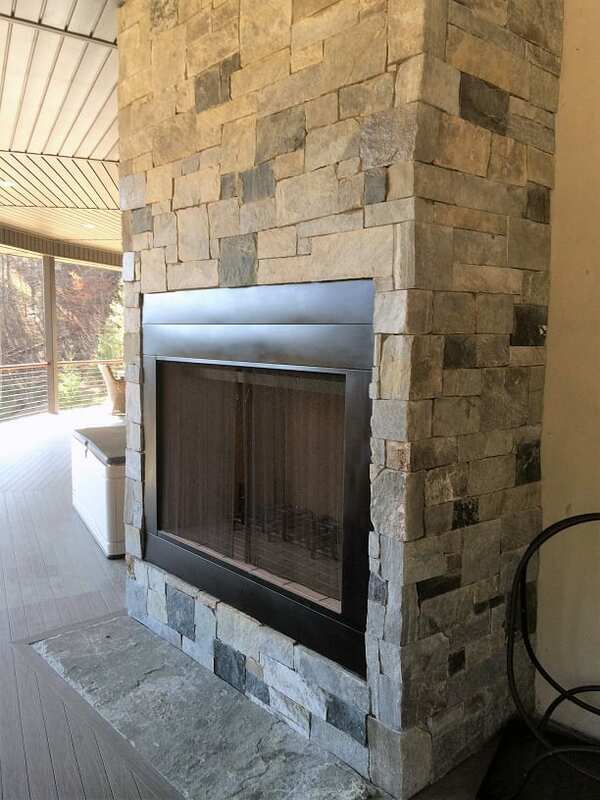 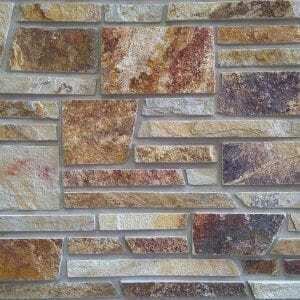 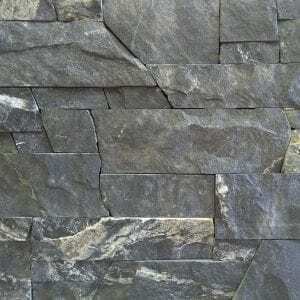 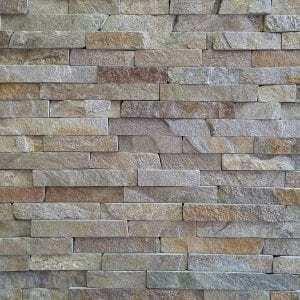 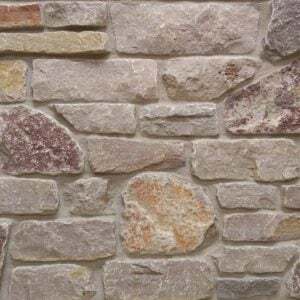 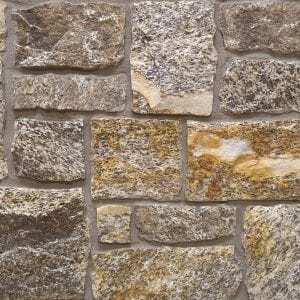 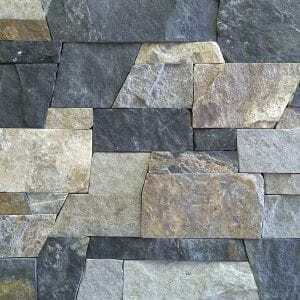 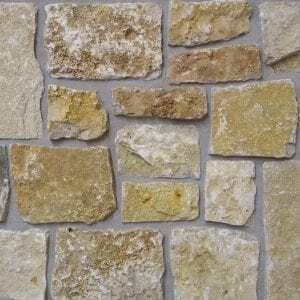 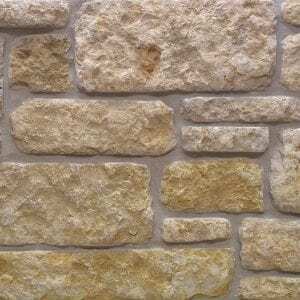 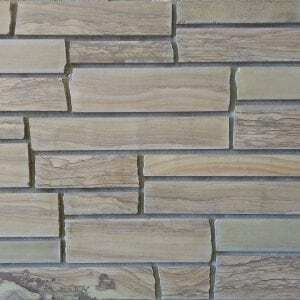 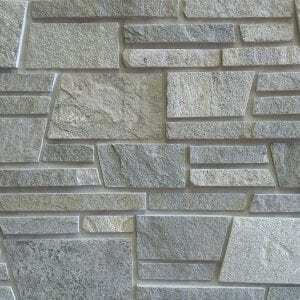 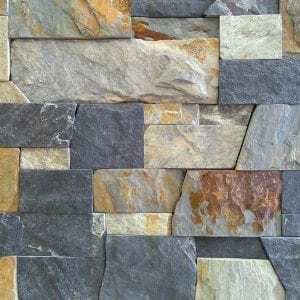 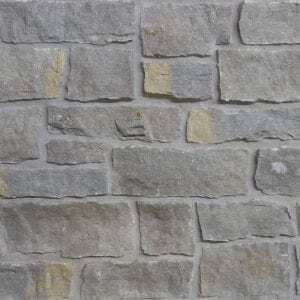 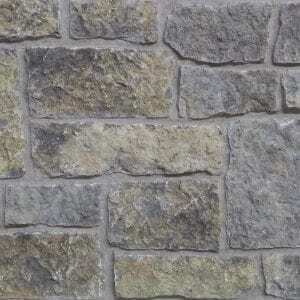 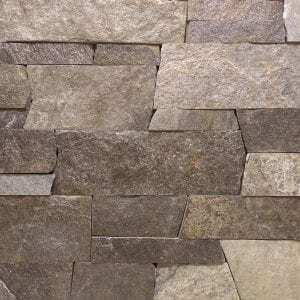 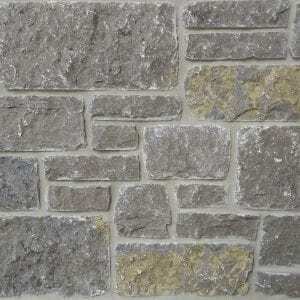 The natural textures also add depth to larger exterior projects like chimneys and accent walls. 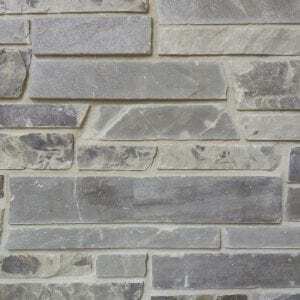 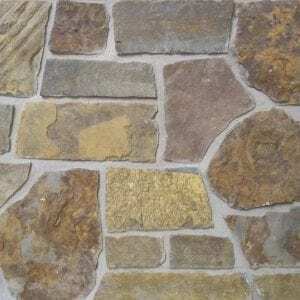 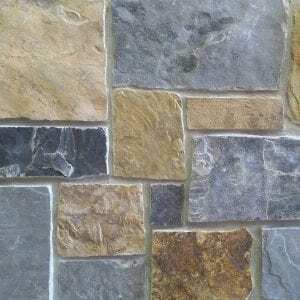 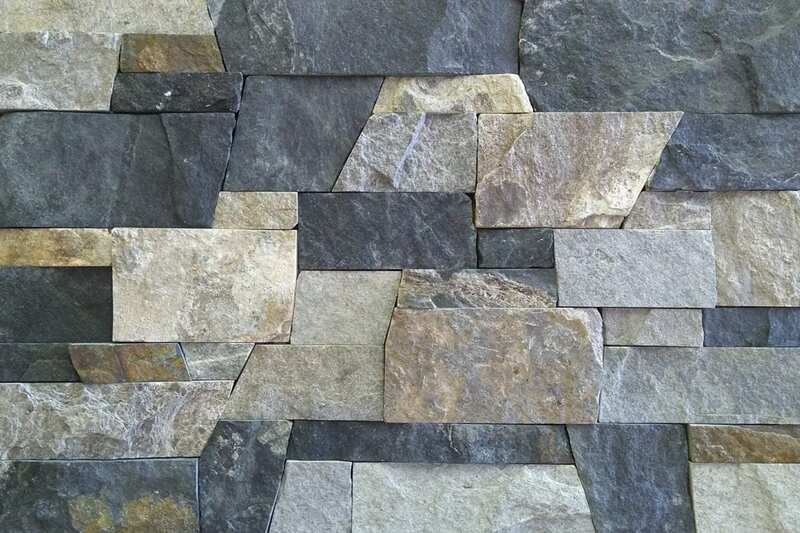 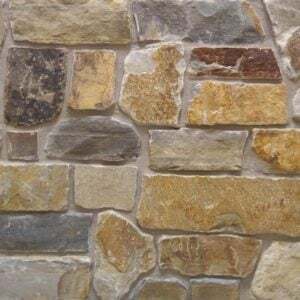 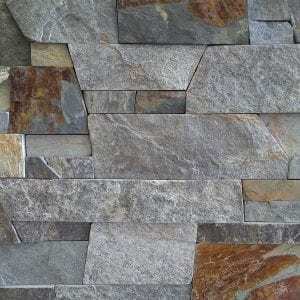 Charleston stones add a natural feel to your space while complementing both modern and basic décors.